MEMPHIS, Tenn. (PRNewswire) – International Paper published its 2012 Sustainability Report, revealing progress against its voluntary goals including certified fiber use, greenhouse gas (GHG) emission reductions, and water quality improvement. A 10 percent absolute reduction in on-site fossil fuel GHG emissions. This puts the company halfway toward its 2020 goal. A 15 percent reduction in criteria pollutant emissions through energy savings and fuel mix changes. This significant reduction exceeds the company’s overall 2020 reduction target. Achieving a 27 percent reduction in oxygen depleting substances in water released from mill operations, which exceeds the company’s 2020 water quality goal. Boosting purchases of third party certified fiber by 18 percent, exceeding IP’s 15 percent goal for 2020. A 30 percent drop in life-changing injuries and fatalities between 2010 and 2012 as IP strives for an accident-free workplace. The report also highlights groundbreaking collaborations with prominent sustainability organizations including the World Wildlife Fund (WWF), the World Business Council for Sustainable Development (WBCSD), and the National Fish and Wildlife Foundation. Joining the CEO-led World Business Council for Sustainable Development and its Forest Solutions Group where IP will provide global business leadership in expanding sustainable forestry. A major donation to and collaboration with the National Fish and Wildlife Foundation to create the “Forestland Stewards” initiative. Joining WWF’s Global Forest and Trade Network in North America and Brazil. Joining the U.S. Department of Energy Better Plants Program, which commits International Paper to reduce energy intensity by 15 percent over 10 years at all U.S. facilities. Collaboration with the Dogwood Alliance – a non-profit working to improve how southern U.S. forests are managed – on a forest mapping pilot project in the southeastern U.S. 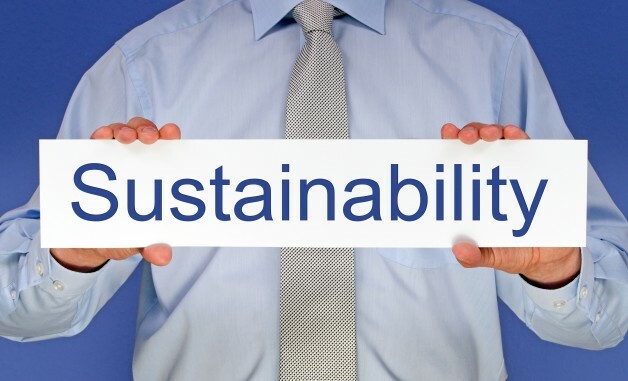 The comprehensive report details progress against all International Paper’s 2020 sustainability goals, set in 2011, which span eight impact areas: energy efficiency, air emissions, safety, waste, water, fiber, supply chain, and philanthropy. International Paper (NYSE: IP) is a global leader in packaging and paper with manufacturing operations in North America, Europe, Latin America, Russia, Asia and North Africa. Its businesses include industrial and consumer packaging and uncoated papers, complemented by xpedx, the company’s North American distribution company. Headquartered in Memphis, Tenn., the company employs approximately 70,000 people and is strategically located in more than 24 countries serving customers worldwide. International Paper net sales for 2012 were $28 billion. For more information about International Paper, its products and stewardship efforts, visit internationalpaper.com.